Gorgeous animation in the service of a broken and episodic tale. 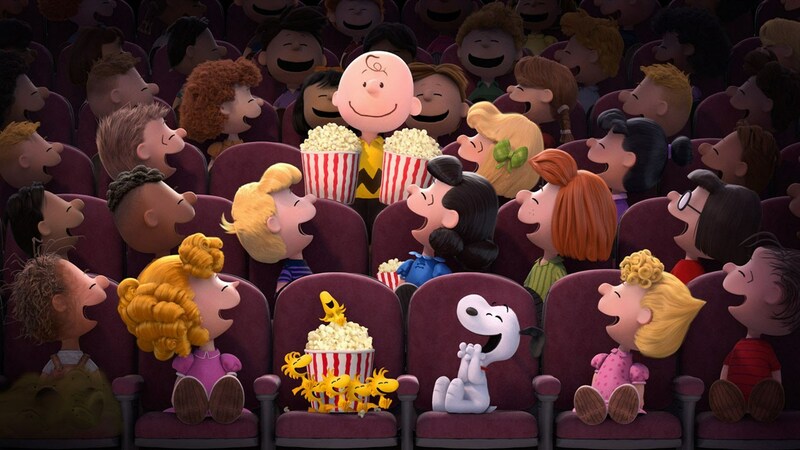 Gorgeous animation in the service of an episodic tale with no real emotional core, The Peanuts Movie stays faithful to the original holiday animated specials. Unfortunately, the lack of a clear and complete narrative invites distraction—make sure your iPhone is well out of arm’s reach. If it isn’t, you risk missing out on some truly inventive animation. The introduction of the Red Haired Girl hints at a possible Influence Character for Main Character and sad sack Charlie Brown to interact with. There is even lip service paid to the classic “You and I are both alike” cliche that establishes the link between Main and Influence. However, without any clear point-of-view from her their potential Relationship Throughline peters out and dissolves, leaving the film without a true emotional core. Nostalgia accounts for most of the praise for this film. The lack of a cohesive story to hold it all together will explain the failure of the film to establish a foothold that lasts beyond this year. The original holiday animated specials were unique and sincere in their own way, but they had the context of seasonal holidays to address our emotional needs. The Peanuts Movie needed more and fell short. If you loved the original animated specials by all means see it; just don’t expect to remember what happened a day or two later.